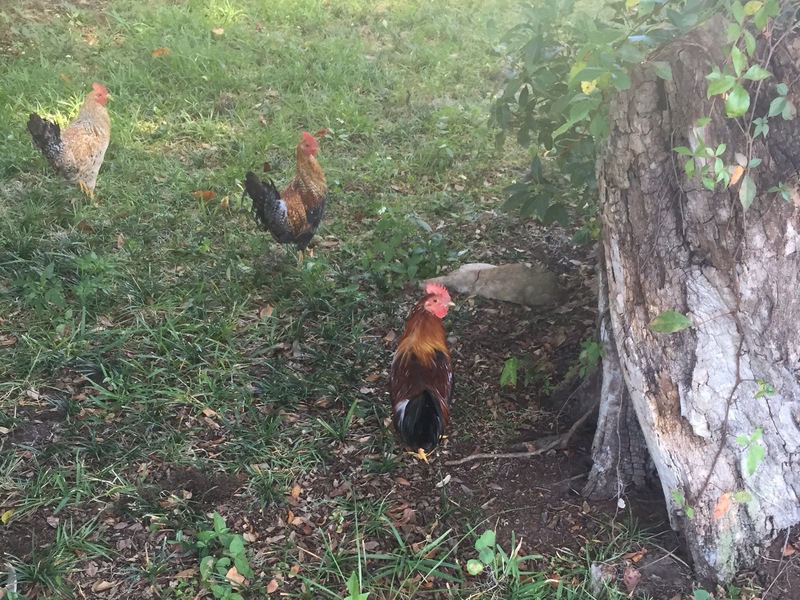 While visiting my friend last month I ran across a group of chickens while out for a walk. They wouldn’t face me for a photo. Because chicken.